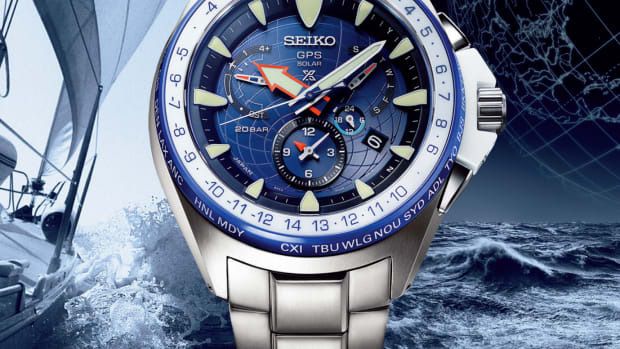 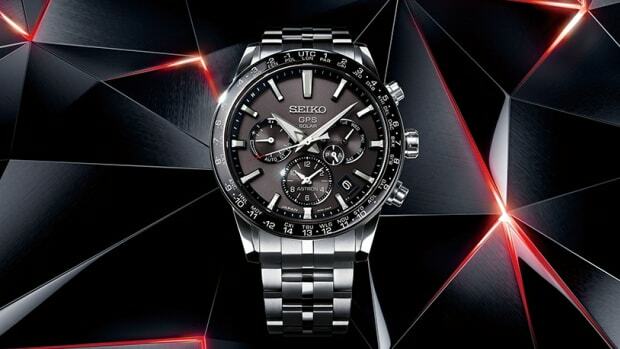 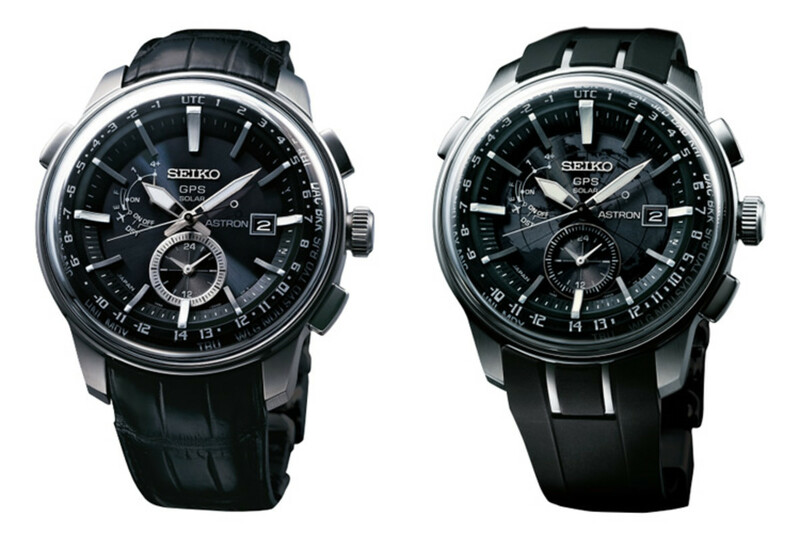 Seiko updates its Astron design with a new model inspired by our own big blue marble in the universe with the Stratosphere. 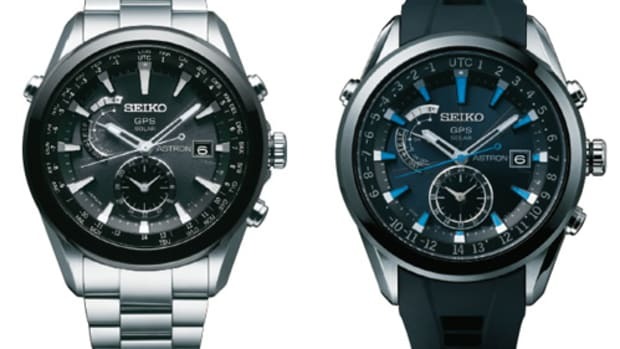 Seiko created a domed sapphire crystal that takes 10 hours to finish and polish and is inspired by the curvature of the Earth. 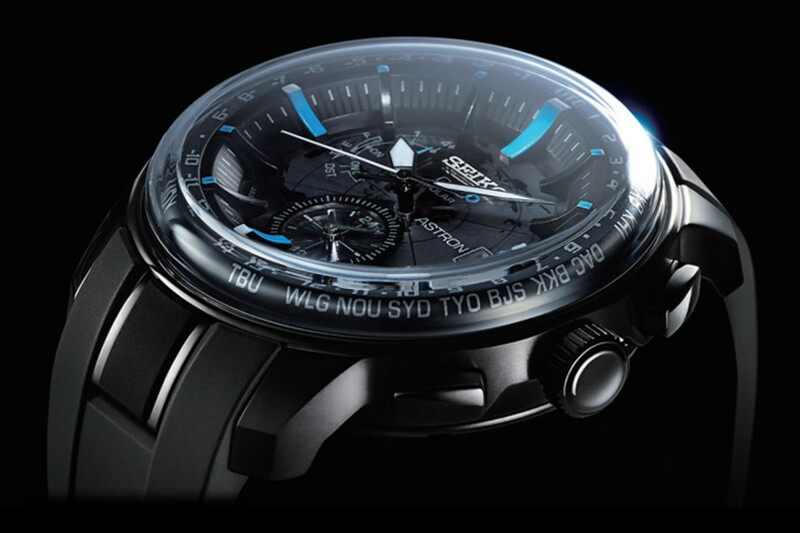 If you don&apos;t know already know about the Astron&apos;s killer app, it features a GPS-powered movement that automatically adjusts the watch to 39 timezones across the globe with just the push of a button.